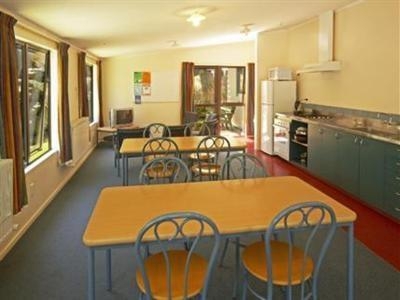 The lodge is only a few minutes walk from the city centre, with its rich choice of restaurants and bars. 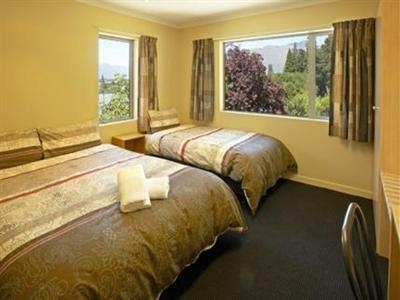 Enjoying an alpine setting in a truly idyllic area of New Zealand's South Island, the Pinewood Lodge is a wonderful choice for your Queenstown budget accommodation. The lodge is only a few minutes walk from the city centre, with its rich choice of restaurants and bars. 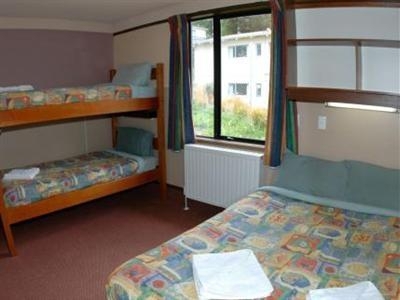 You are also in the ideal region for a wealth of extreme sports and outdoor adventures when you book into this affordable Otago hostel. 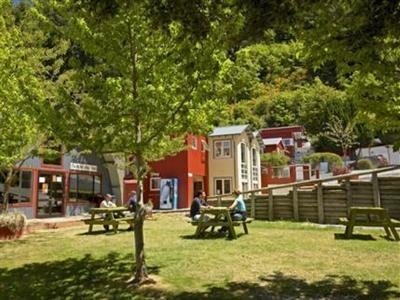 The town is a great base for adrenalin tourism, so whether you are into bungy jumping, skate boarding, sking, white water rafting, or jet boating, you have found the ideal place to return to at the end of the day! 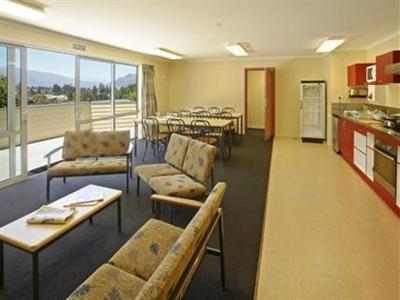 If you are in search of an economical alternative to a hotel that offers a great range of comforts without compromising on quality, then look no further! The welcoming hospitality team invite you to make the most of your surroundings and the amenities at your disposal. 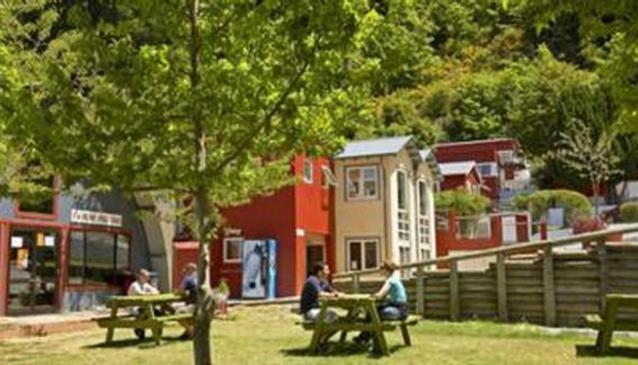 Take advantage of off-street parking, enjoy grassy spaces where you can sizzle up a storm on the BBQ and Hangi Pit, or unwind in the relaxing spa. 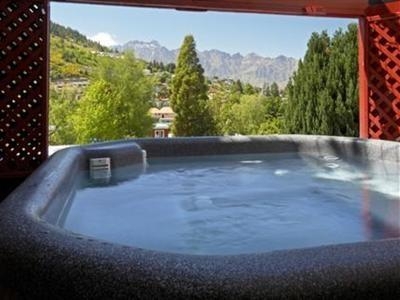 Additional features include a laundry room, spa, trampoline, TV room, ski tuning and drying room, and luggage room.